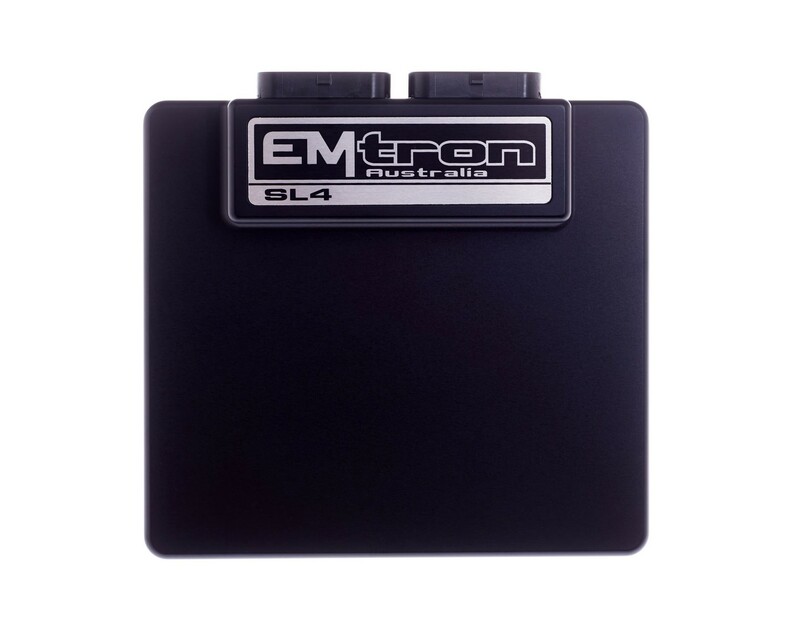 Emtron’s SL4 is a wire in ECU with extreme flexibility. This ECU will support up to 4 Channels of fully sequential Fuel and Ignition. Every unit is housed in a durable billet Aluminium enclosure and includes 32MB permanent memory for on-board logging, 4-channel oscilloscope function, DBW control, Knock control using digital filter technology, high speed Ethernet communications and 3-axis G-force sensing to name a few. Variable Valve Timing (VVT) and Variable Valve Timing Electric (VTiE), Drive by Wire (DBW), dual boost control, gearshift solenoids, stepper motor and many more. All outputs are short circuit and over current protected. Fixed frequency-based arming thresholds on DI 5-6. Rising = 1.2V, Falling = 1.0V. 2x Knock Inputs with configurable Frequency and Gain. “True” zero crossing detection on magnetic signals for precise engine position decoding. 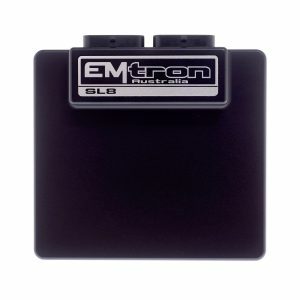 Power supply for Auxiliary channels 9 -10. 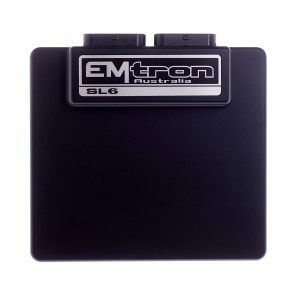 Emtron’s comprehensive Emtune tuning software is used to connect to the ECU.